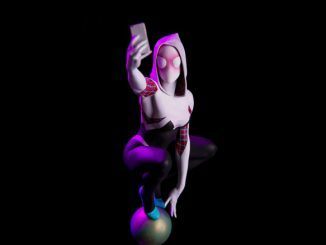 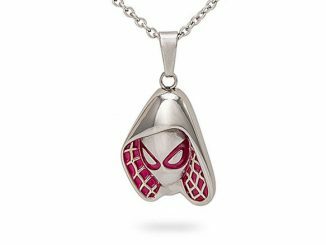 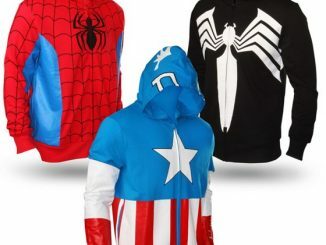 The Superhero Hoodies might not mention any names but you can still probably figure out who’s who on these stylish threads. 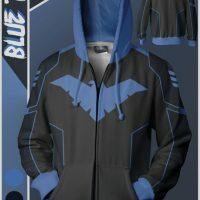 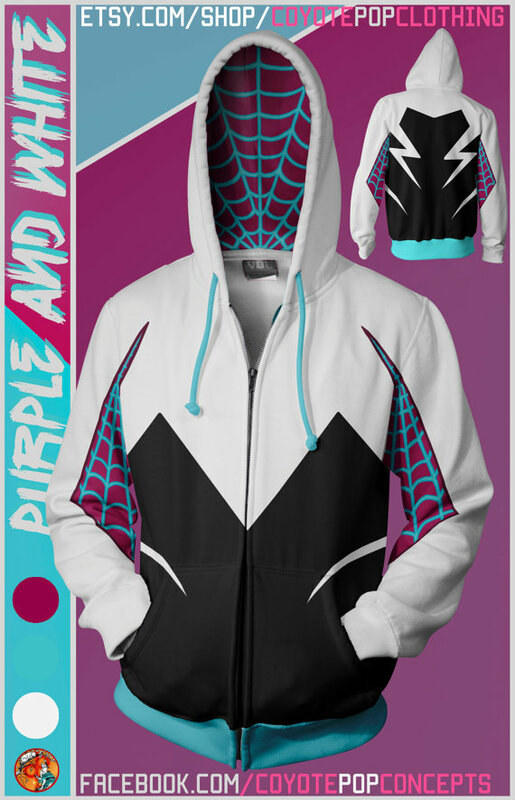 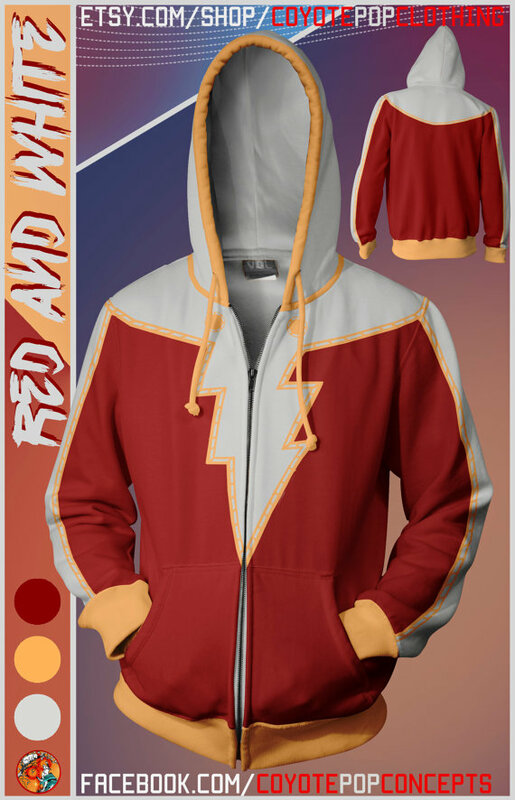 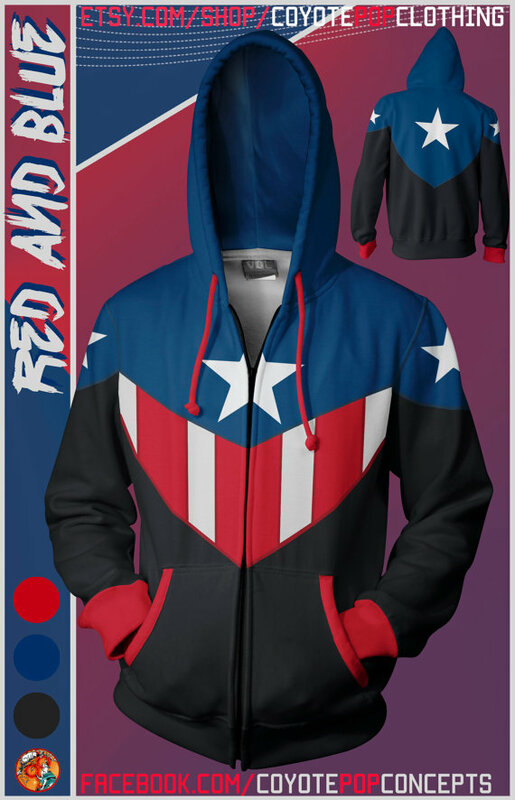 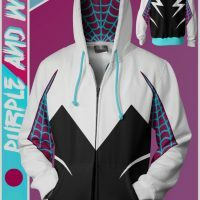 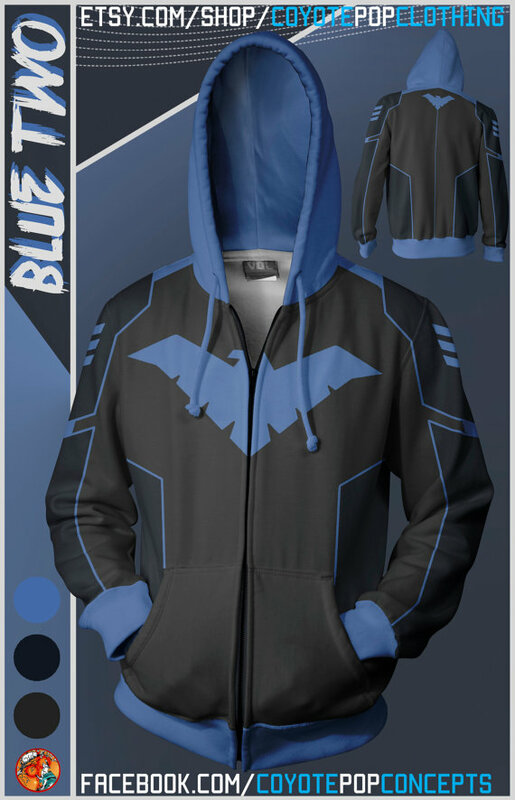 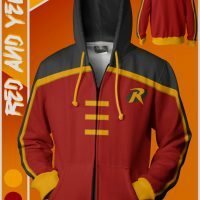 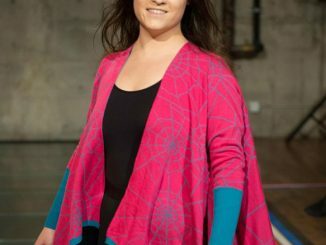 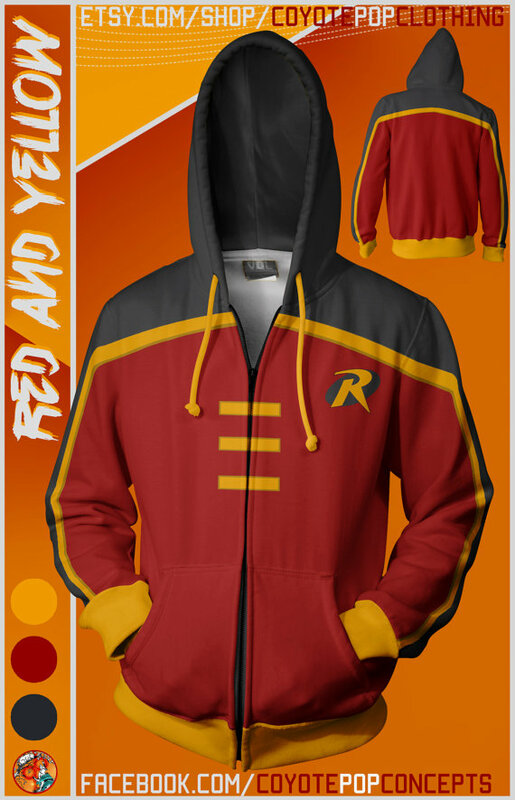 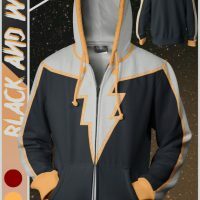 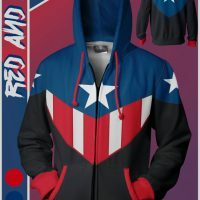 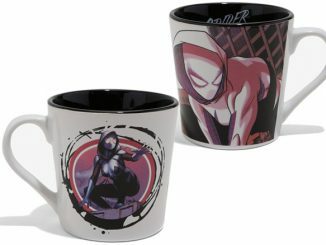 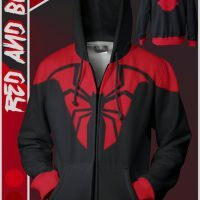 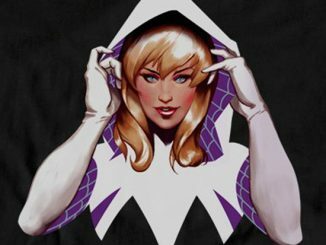 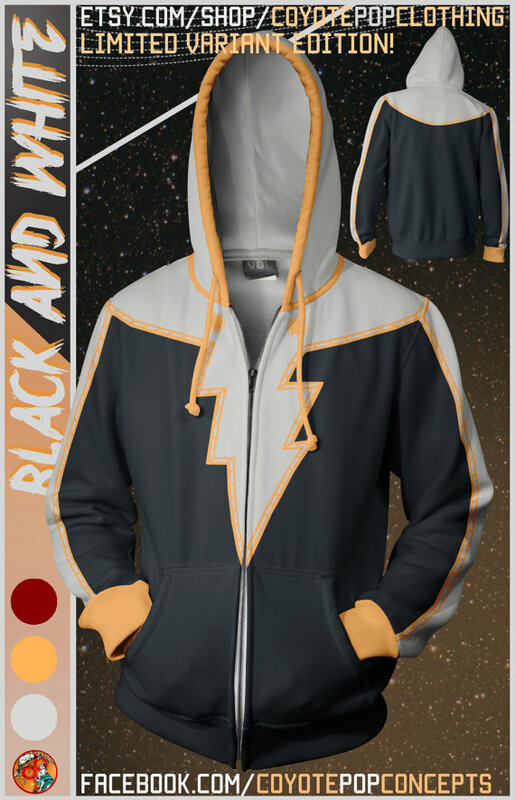 Using color combos instead of character names is a smooth move, especially when fans of DC and Marvel can instantly recognize the popular characters depicted on these polyester hoodies, whether you’re a fan of old-school crime-fighters like Robin, the Boy Wonder, or newer characters like Spider-Gwen. 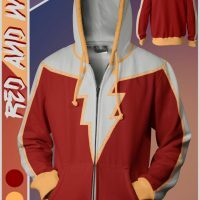 The creator of these cool clothes releases designs in waves, with the current batch being Wave 6. 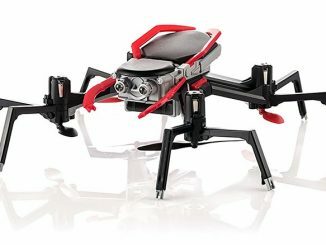 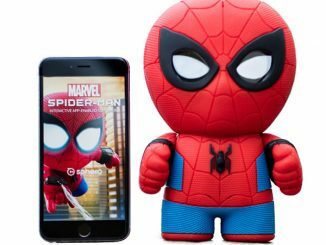 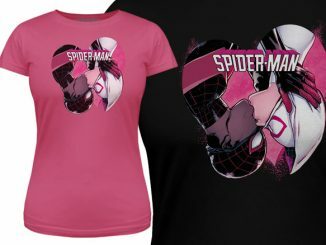 Unfortunately, Wave 6 is expected to end January 23 so don’t waste time if you want to snag one of these. 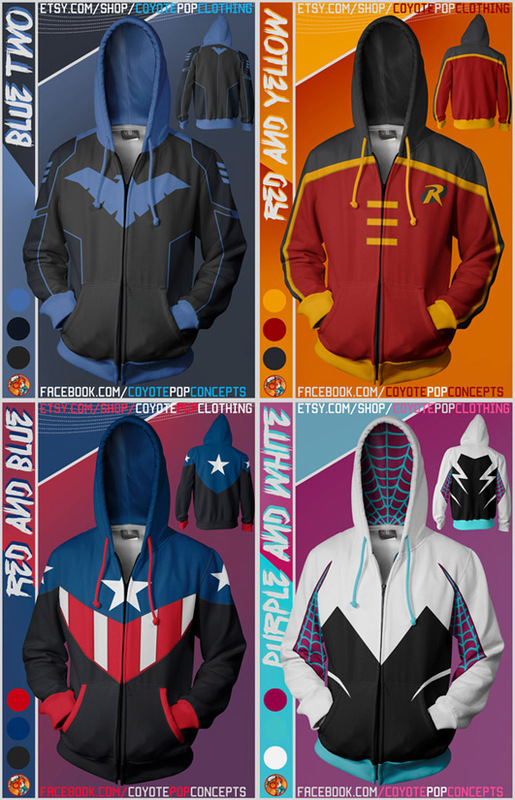 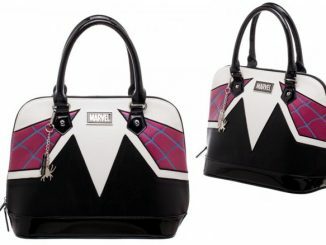 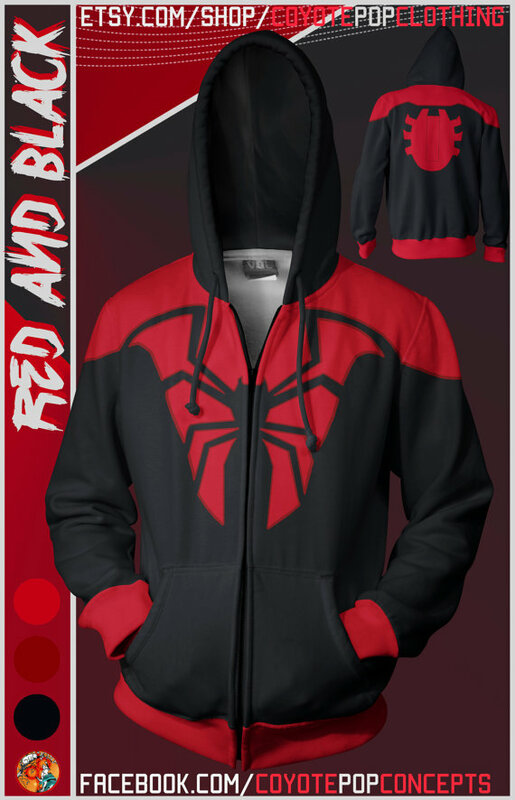 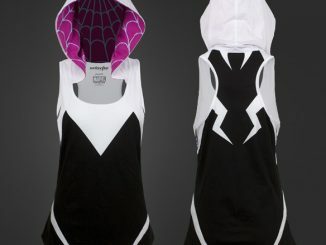 The Superhero Hoodies are available starting from $69 at CoyotePopClothing’s Etsy store.